X was a Pokémon Trainer child prodigy. But now he’s depressed and hides in his room avoiding everyone—including his best friend Y. 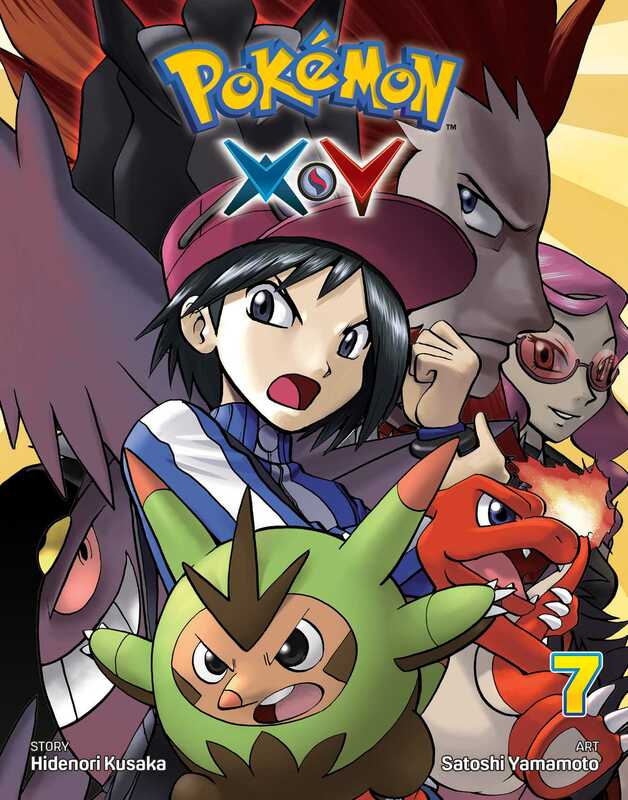 An attack on their hometown by Legendary Pokémon Xerneas and Yveltal, led by Team Flare, forces X outside… Now what? After his plan fails and Korrina’s Key Stone is stolen, X retreats from the world again, this time holing up in the hollow of a tree. Can anything—or anybody— coax him out once more? Then, our ragtag band of heroes finally finds Team Flare’s secret headquarters. But is it already too late…? Can our friends prevent Lysandre from firing the Ultimate Weapon? !